The University of Scranton Open House events are planned for Sunday, Oct. 21, and Sunday, Nov. 4. Registration and campus tours begin at 9 a.m. The University of Scranton will host two Open House events for prospective students and their families on Sunday, Oct. 21, and Sunday, Nov. 4. At the Open House, participants can learn about Scranton’s 68 undergraduate majors, meet with faculty, students, admissions counselors and financial aid representatives. Student-led campus tours will be conducted throughout the day and will include residence halls, dining halls, computer labs, science labs and academic facilities. 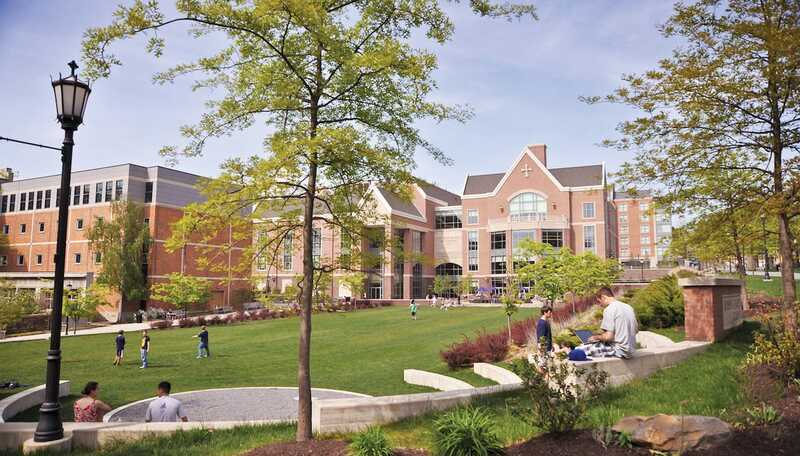 In addition, representatives of student organizations, athletic teams and Scranton’s programs of excellence, such as the Honors Program, Faculty-Student Research Program, Special Jesuit Liberal Arts Honors Program, Business Honors Program and Business Leadership Honors Program, will also be available. Open house includes a complimentary brunch for prospective students and their families. Registration and campus tours begin at 9 a.m.
For 25 consecutive years, U.S. News & World Report has ranked Scranton among the 10 top Master’s Universities in the North and as a “Best Value” school for four consecutive years. 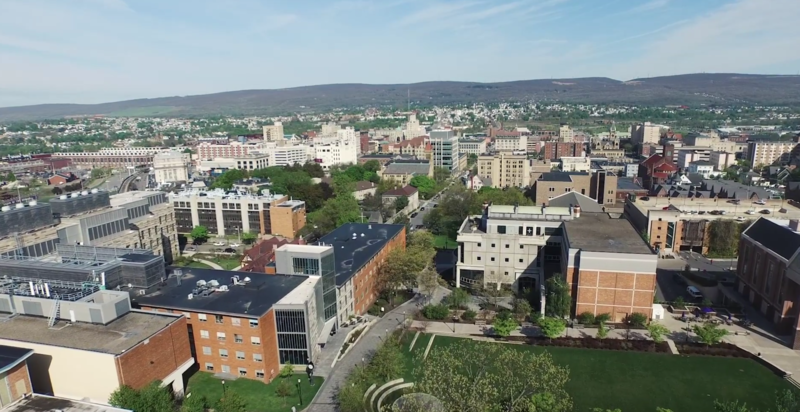 The Princeton Review included Scranton in its list “Best Colleges” for 17 consecutive years and in its ranking of the nation’s “Best Science Labs” (No. 16) and “Best Campus Food” (No. 15) for four consecutive years, among other rankings. For additional information, contact Scranton’s Admissions Office at 1-888-SCRANTON or visit www.scranton.edu/admissions.